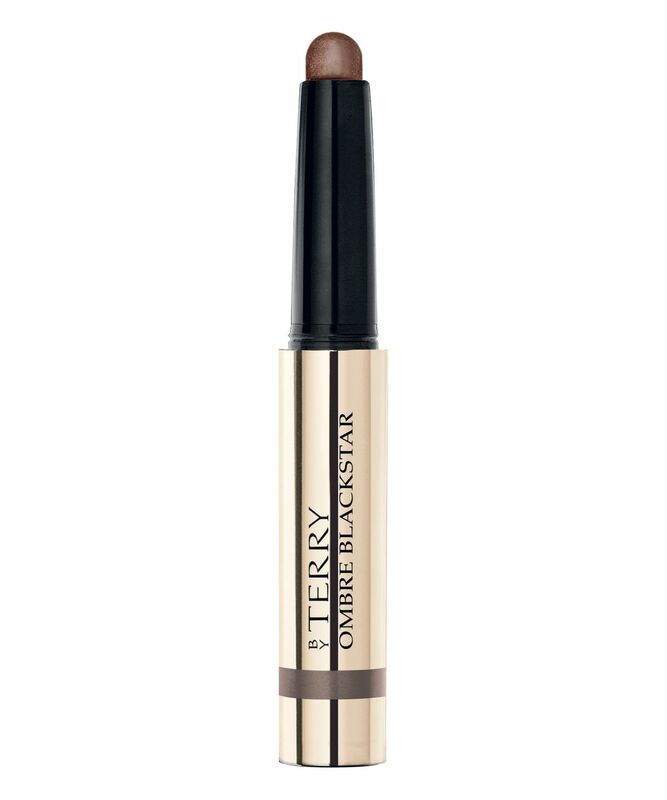 An effortless miniature crème eyeshadow, By Terry’s Ombre Blackstar is a beauty blogger favourite – beloved for its phenomenal long-wear formula, dazzling spectrum of shades and incredible ease of use. 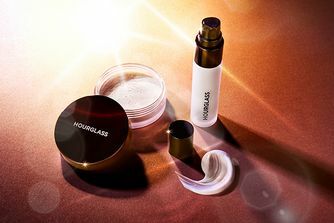 The beautiful, satin-smooth consistency glides over eyelids to create instant, crease-free definition – enhancing and illuminating thanks to Tahitian black pearl extract (rich in ultra-smoothing proteins) and ‘radiance-trapping prisms’ which lend lids a subtle, light-reflective lustre. Chic and convenient, you can blend shades seamlessly to achieve an array of stunning make up looks – layering to intensify the colour, or smudging with your fingertips to create a softer, smouldering effect. This beautifully bronzed hue will flatter and enhance your eyes, whatever their size, shape or colour. Line the base of your lashes for a flawless eyeliner look, or smudge with fingertips towards the eyebrows for a quick and easy 'smoky eye' effect. Apply as a wash directly with fingertips at the base of lashes and blend up towards your eyebrows. Top tip: Create a classic, smouldering look by applying a light shade to the inner corners of the eyelids and smudging a darker shade at the outer corners. It's really a 5 star product!!! I think this is the best cream shadow I have ever used!